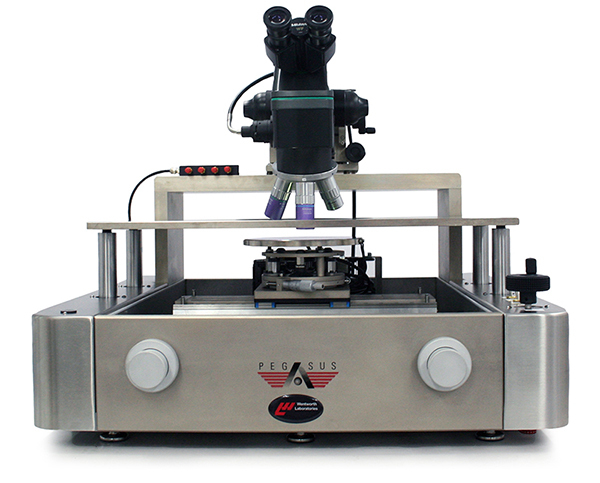 We offer a range of high precision analytical wafer probe stations including semi-automatic and manual probers for wafer sizes up to 300mm to suit your budget. Our experienced team of consultants and global representatives can configure a full turnkey solution to suit your specific needs. 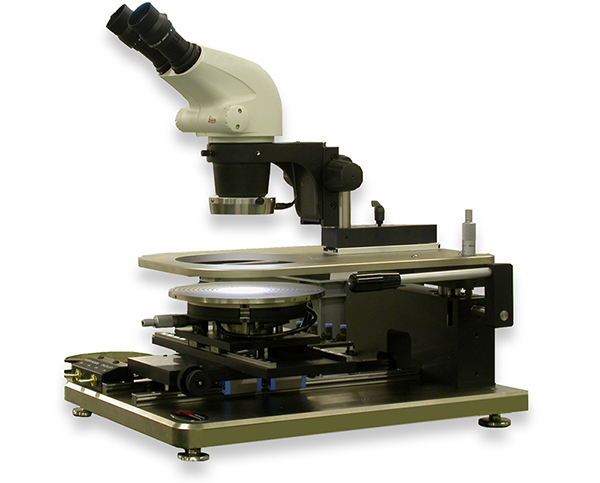 Specifically designed for failure analysis, device characterization and other analytical testing, all of our wafer probers benefit from a full range of prober accessories including manipulators, enclosures, antivibration tables, prober control software, chucks, lasers and optics. 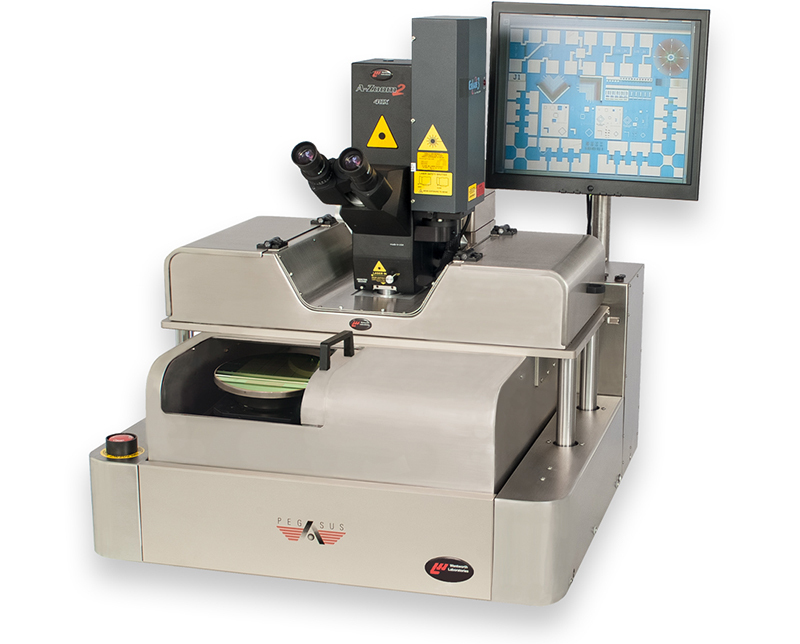 This means you can upgrade your wafer probe station at any time to suit future probing goals.